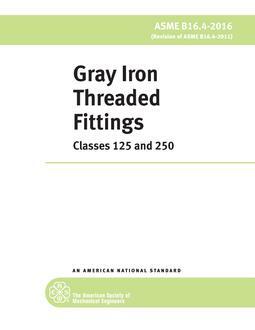 This Standard covers pressure-temperature ratings, materials, dimensions, tolerances, marking, testing, and methods of designating openings for pipe flanges and flanged fittings in sizes NPS 1/2 through NPS 24 and in rating Classes 150, 300, 400, 600, 900, 1500, and 2500. 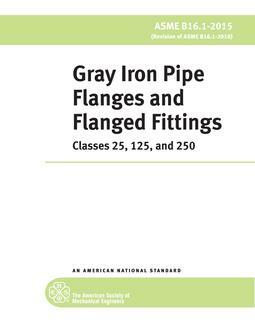 Flanges and flanged fittings may be cast, forged, or (for blind flanges and certain reducing flanges only) plate materials as listed in Table 1A. 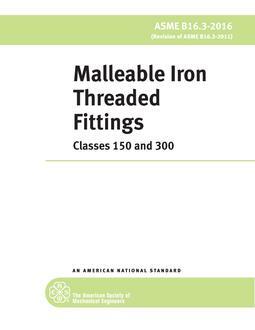 Requirements and recommendations regarding bolting and gaskets are also included. This includes the 1998 Addenda.